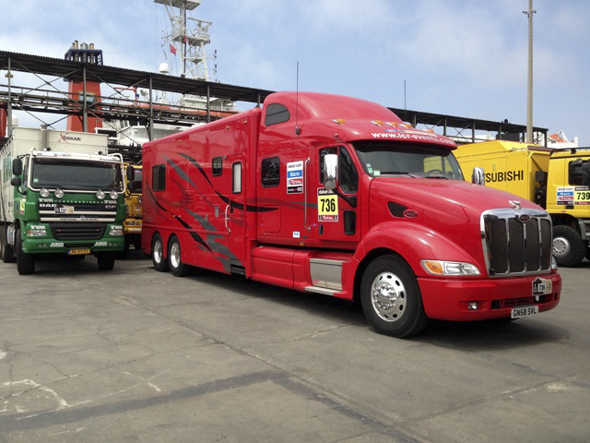 Time for some more pictures from Lima. 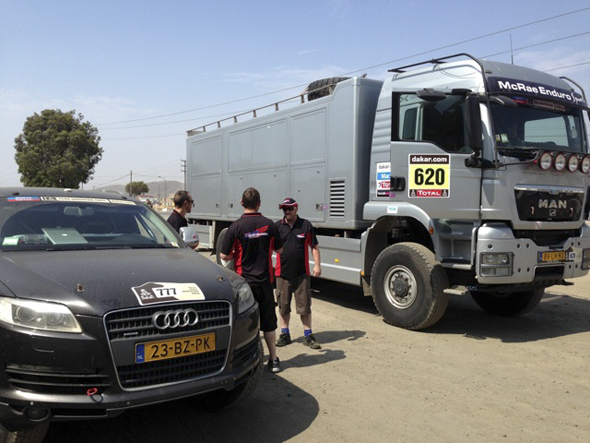 The boys hired a driver for two hour tour, visiting the start area and scrutineering zone just to get their bearings. 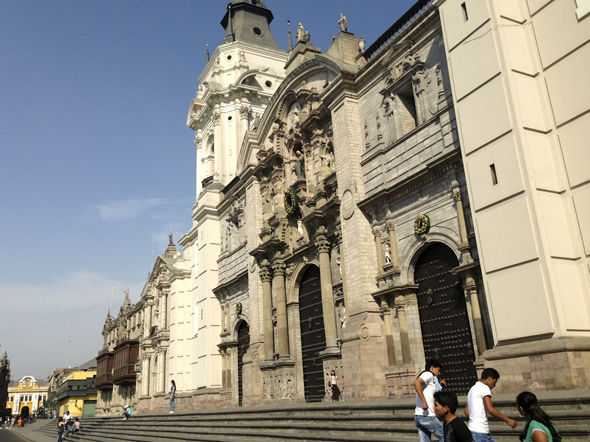 Historical sites tell part of the the story of Lima. There are some grand old buildings but plenty not so grand also. 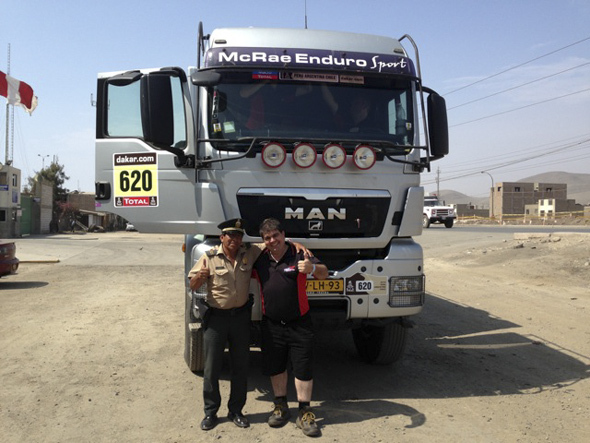 The GHR bivouac in Lima was quite comfortable. 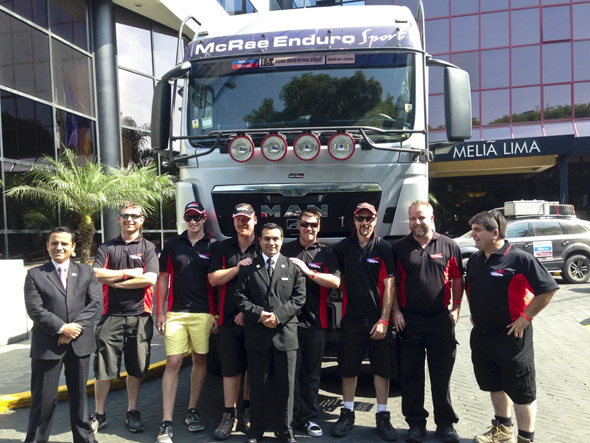 Instead of camping in a foot of dust with everyone else they took over the whole Melia Lima hotel. 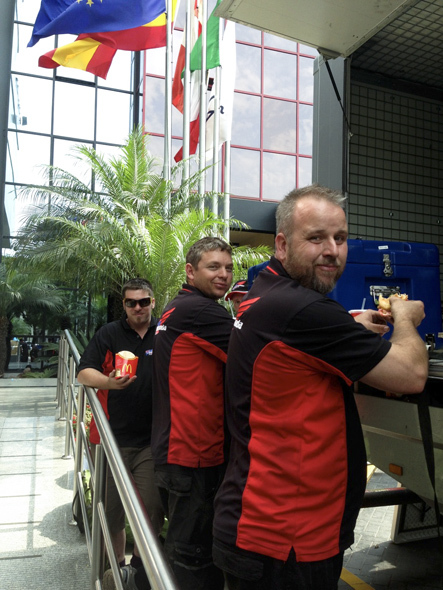 Management arranged a photo shoot for themselves, the underground carpark was the comandeered as pits and whenever the truck needed space all the other teams had to move their cars. 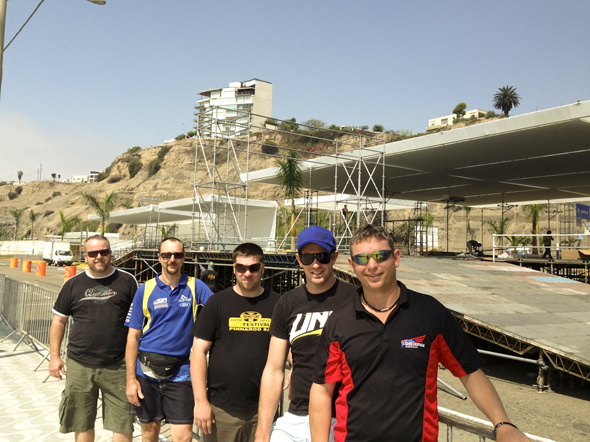 Simon, Pete, Rob, Todd and Jake playing tourists at what will be the starting point of the Dakar. 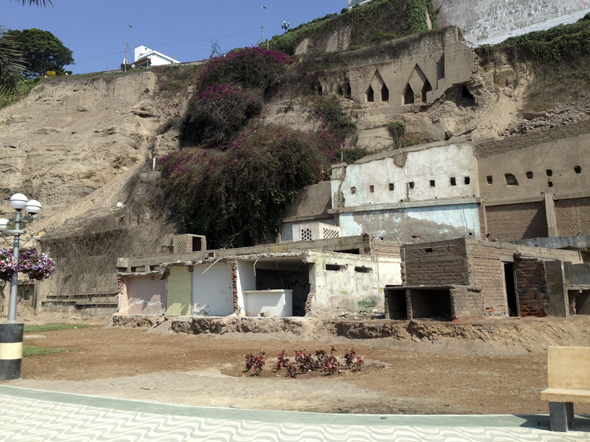 Lima: architecture old and new. 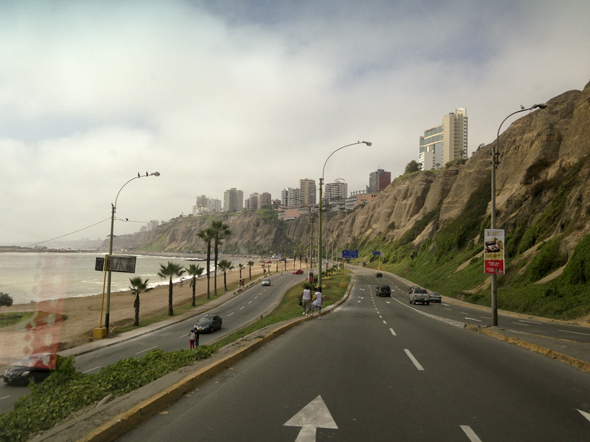 Lima: one hell of a view down the coast! Lima: colonial architecture in a city of nearly 9 million people. 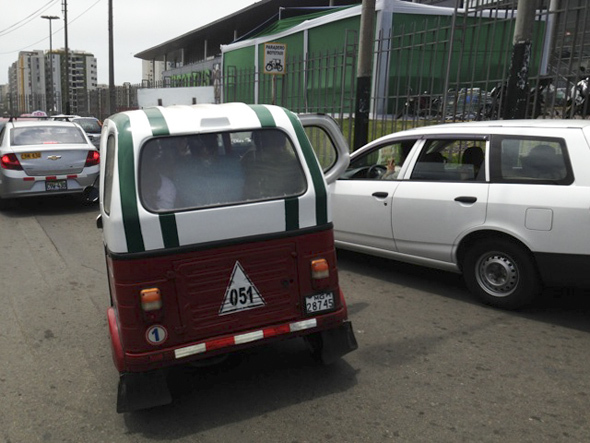 Lima: three people in this tiny taxi. 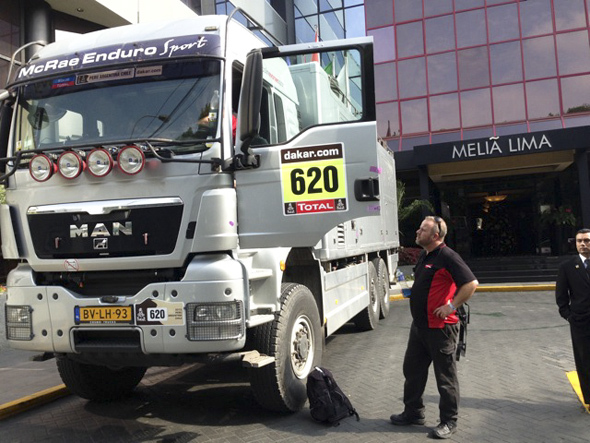 Lima: when you have a race truck you need a good tow vehicle. 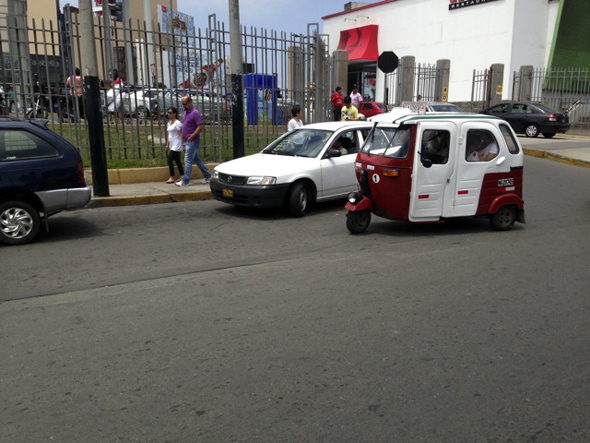 Lima: not a good start for this competitor. 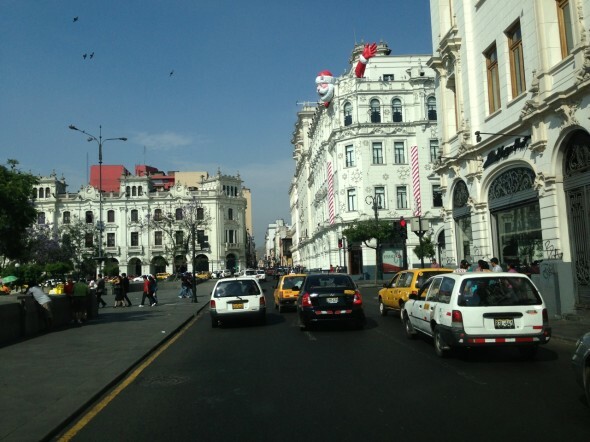 Lima: home away from home. Lima: the boys out and about. 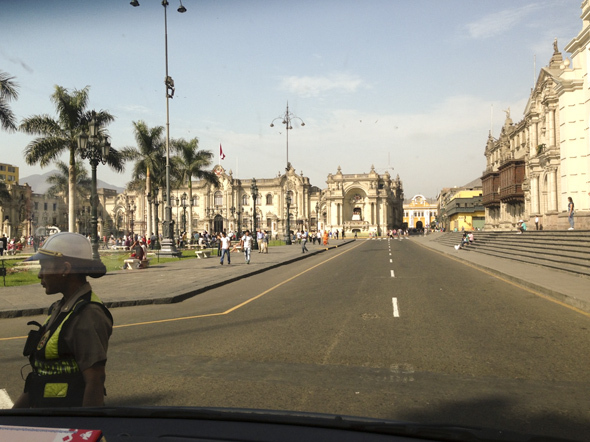 Lima: getting to know the local police, for good reasons. 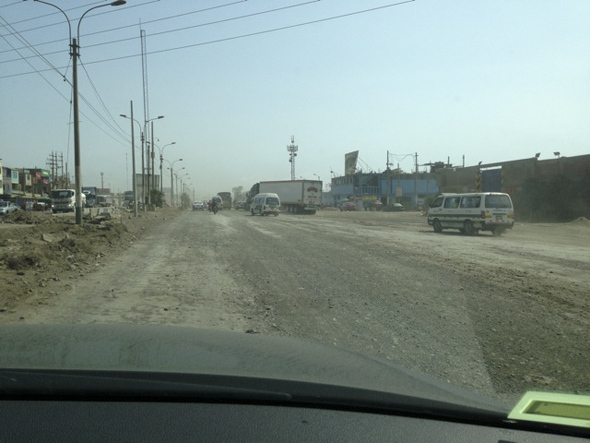 Lima: main road to the warehouse holding the team container and air freighted bikes. 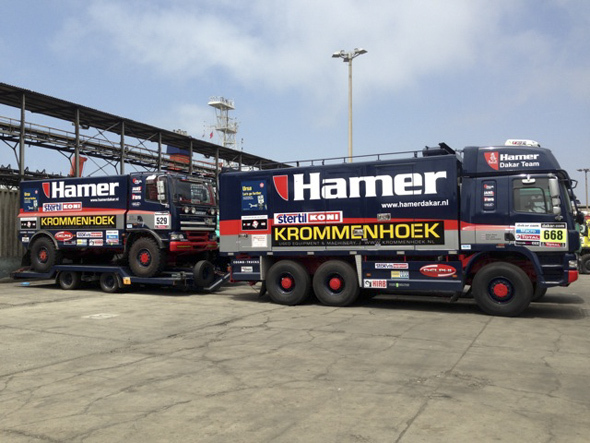 Lima: where to park the new GHR truck? Out the front of course. 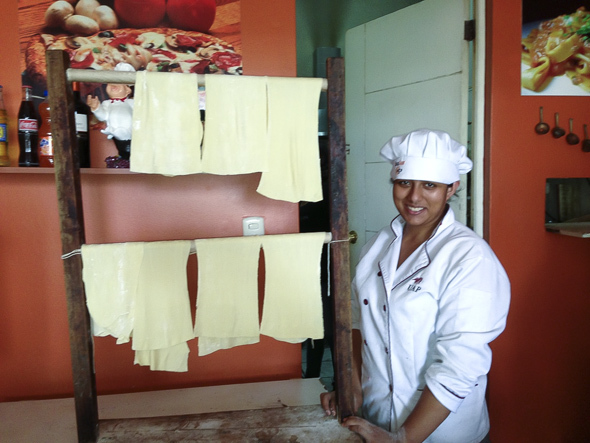 Lima: the crew have been eating well courtesy of the local pasta house, and yes it is fresh. Lima: but some habits die hard. The ubiquitous golden arches. Lima: GHR reserved parking and hotel management. 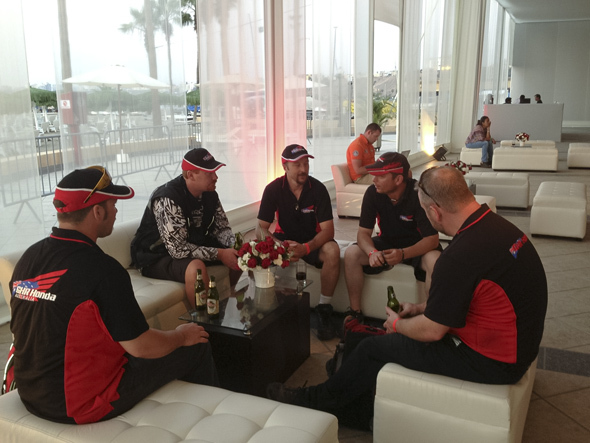 Lima: the Dakar crew briefing. Hard work but someone has to do it. 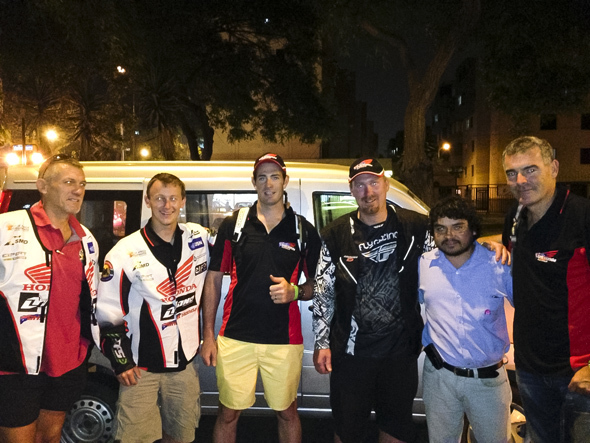 Lima: the night before Dakar! Glen, Brett, Todd, Paul, a charitable local and Warren. After the riders briefing there was total chaos. No taxis could be found. 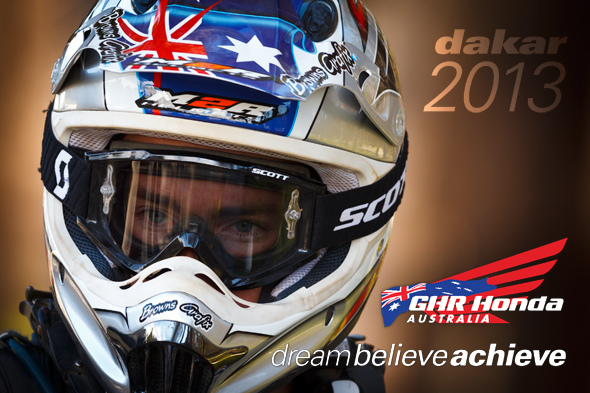 What do you do but pull over a local and give them some team stickers and a bit of cash. He did it just to help out and pulled of some radical moves in grid lock traffic including a u-turn across six lanes of traffic to deliver the boys home to the Melia. Just an example of the atmosphere over here.